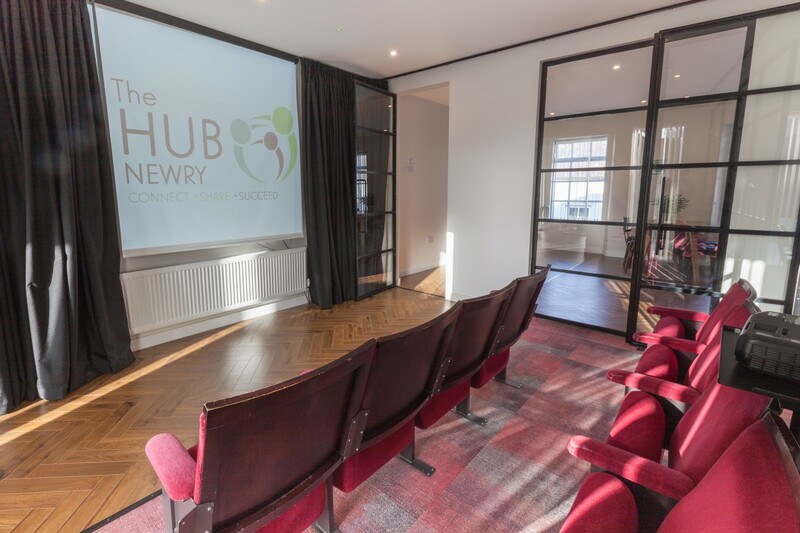 Our newest addition to The Hub Newry’s coworking sites is a unique venue with its own cosy cinema space. 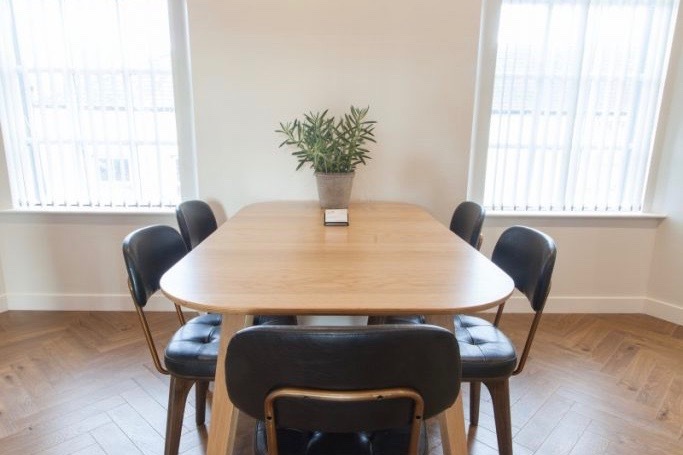 Hire our mini cinema for small group meetings, presentations and team building workshops. 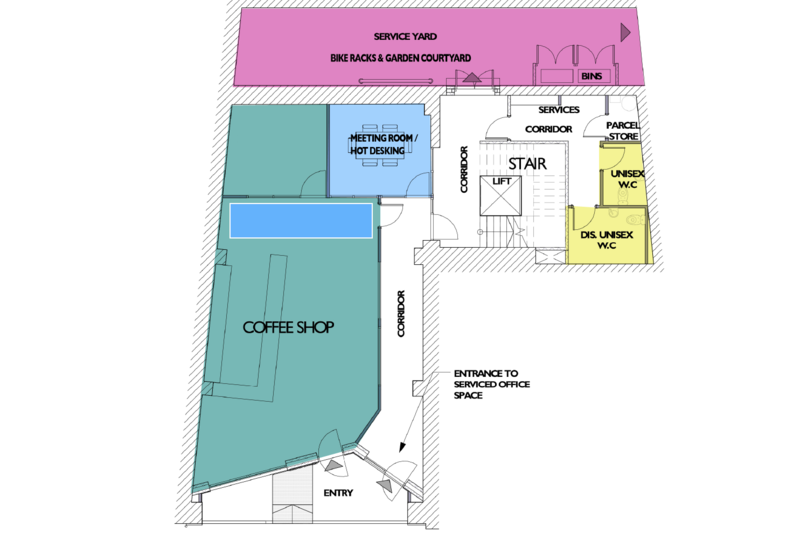 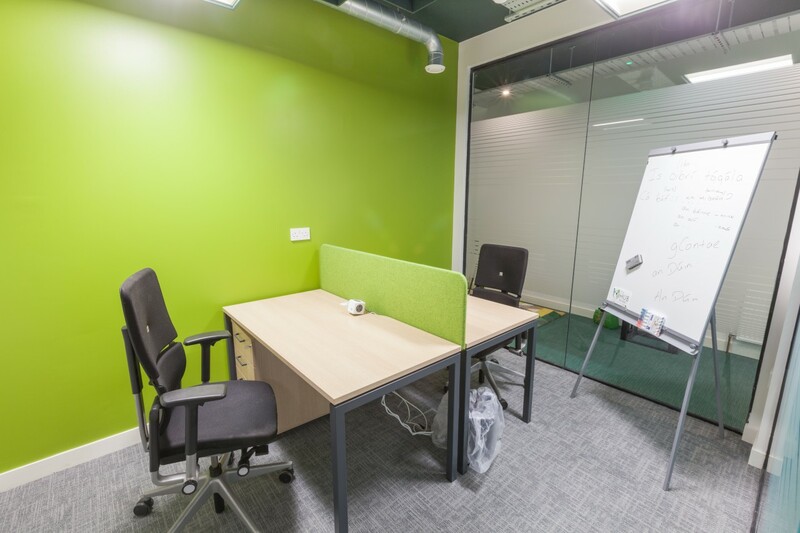 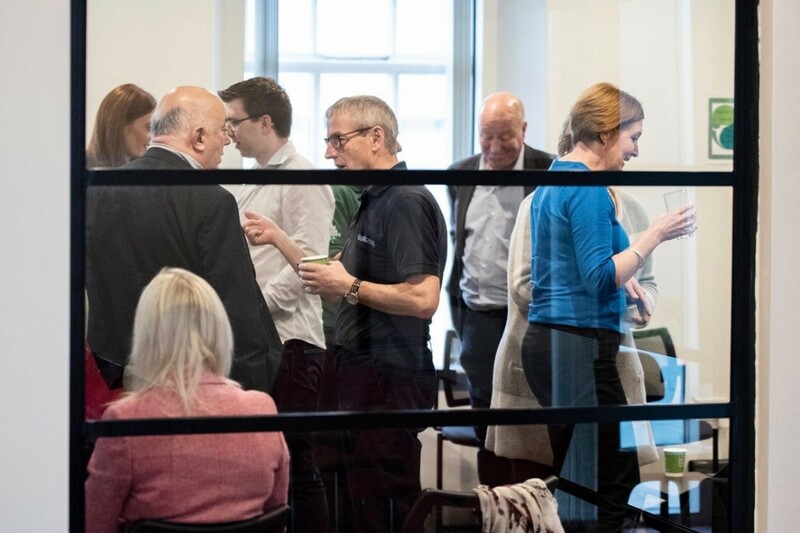 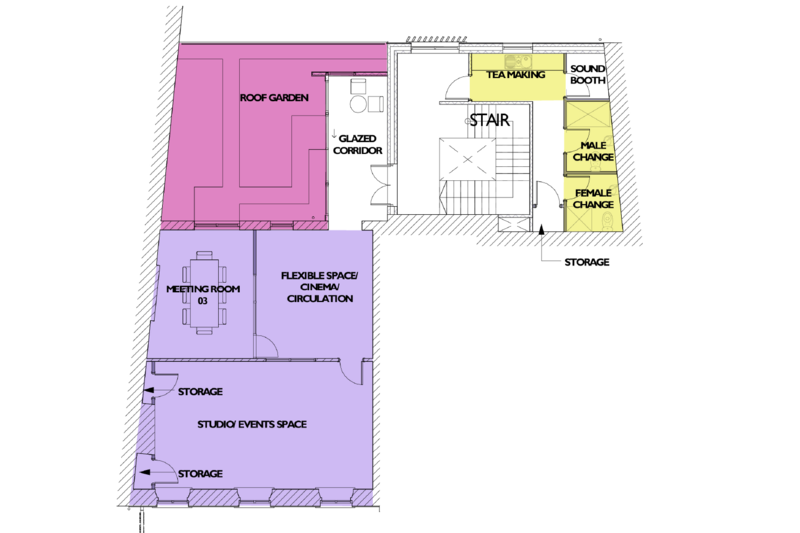 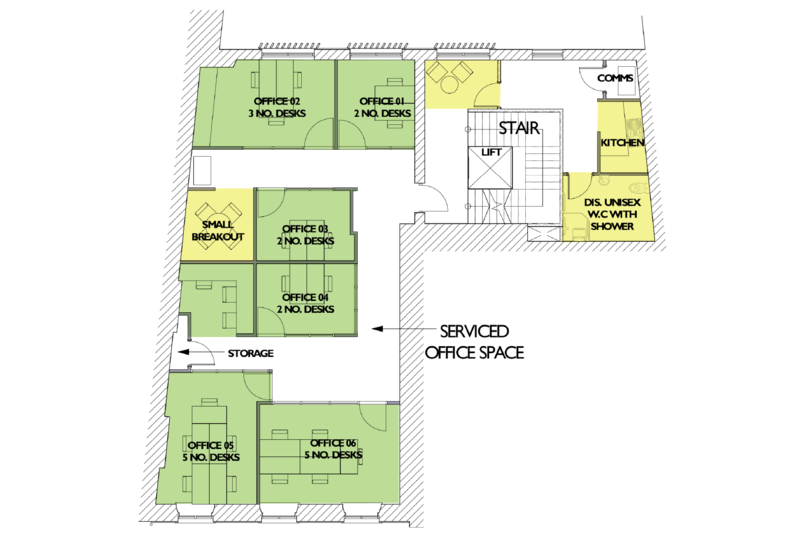 The Margaret Street coworking hub also has hot desks, office spaces, meeting rooms and event space to rent and an on-site coffee shop for casual meetings and workspace.